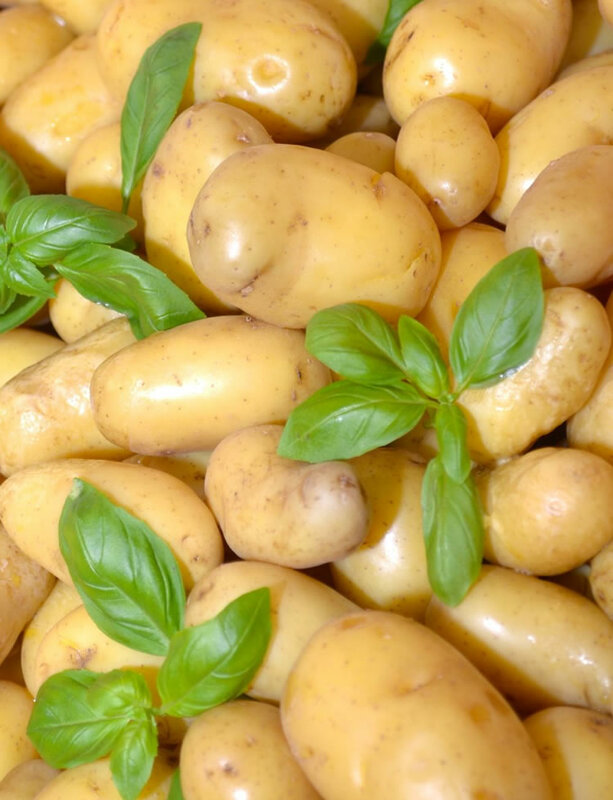 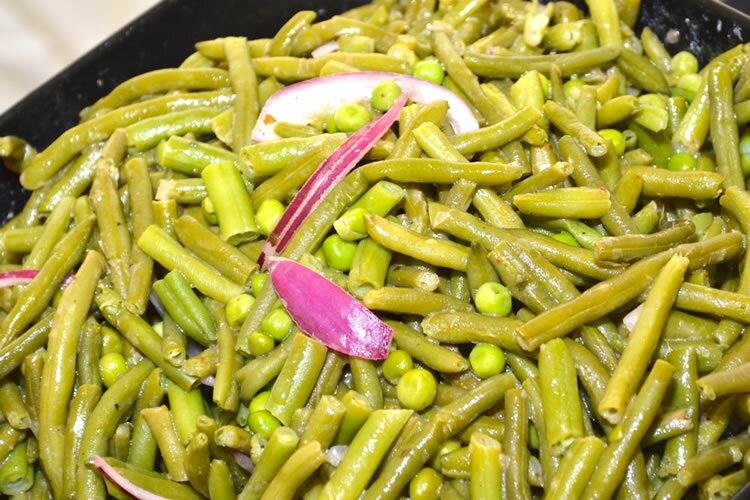 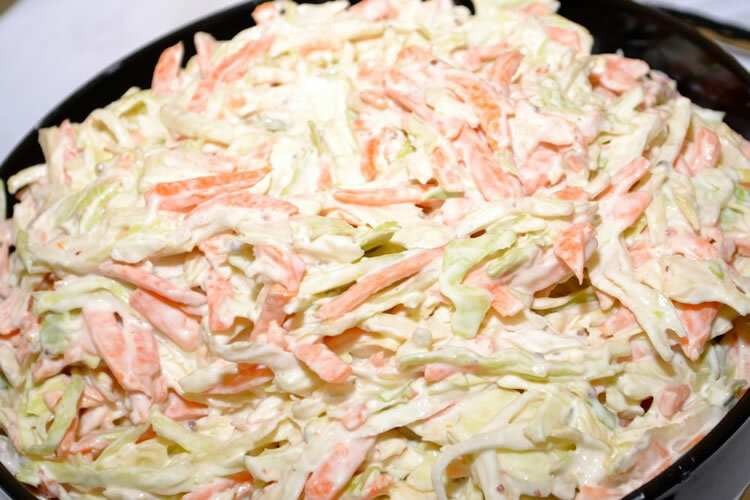 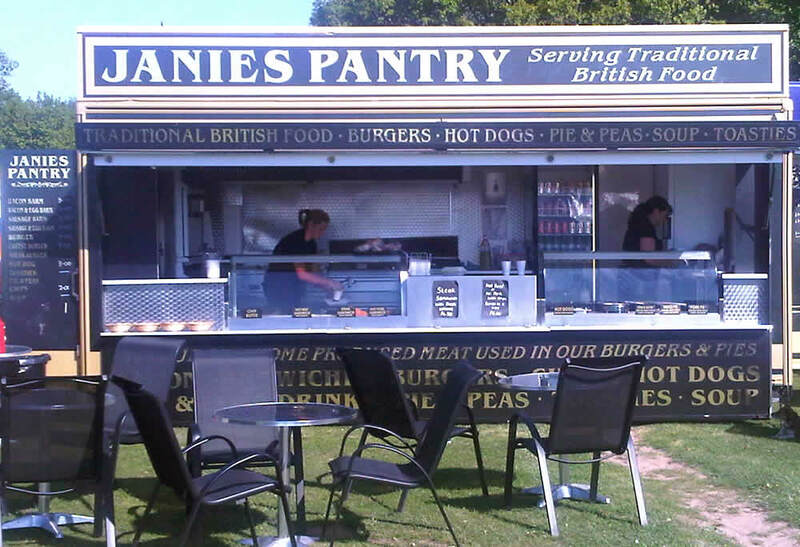 Janies Pantry believe in providing you with the best catering service using many home produced ingredients. 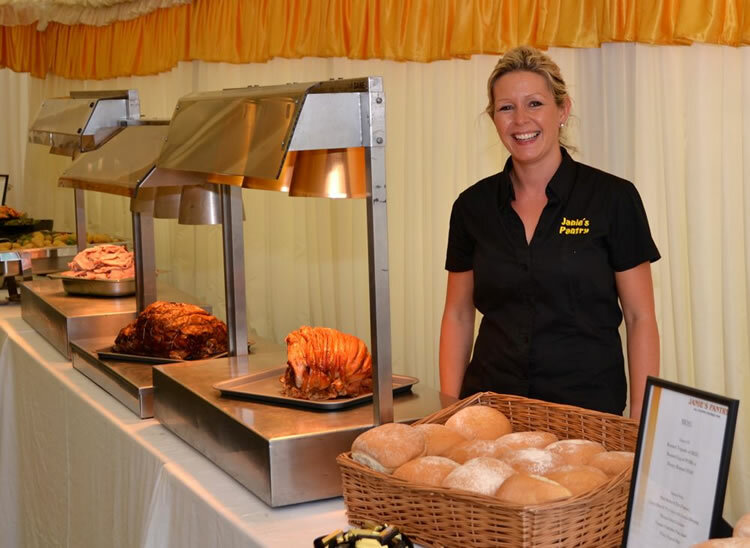 Here at Janies Pantry we cater for any event including weddings, funerals, birthdays, christenings and more. 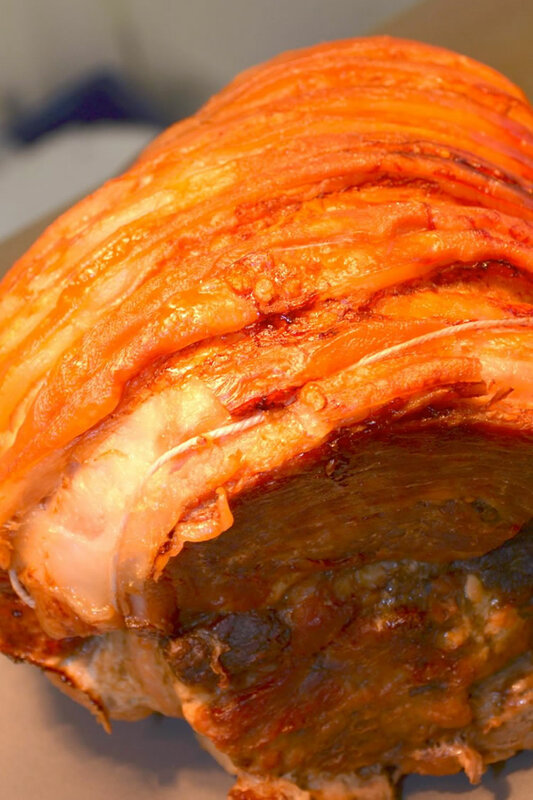 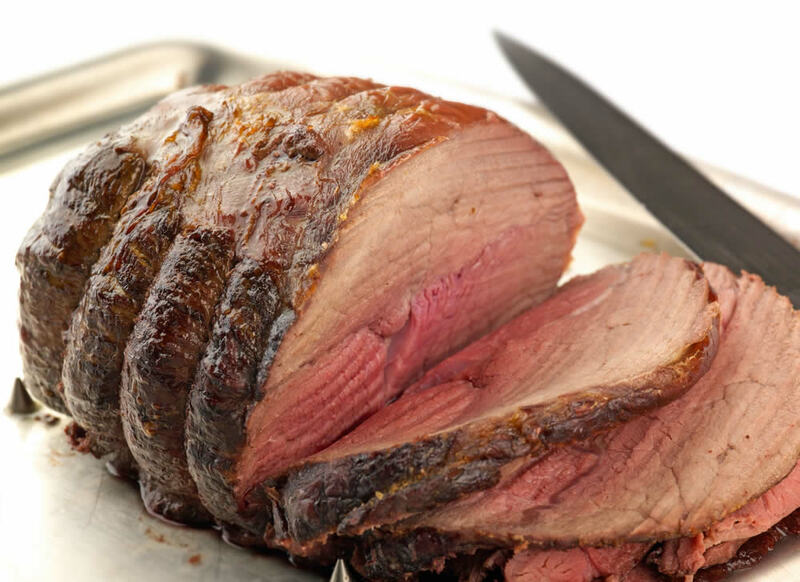 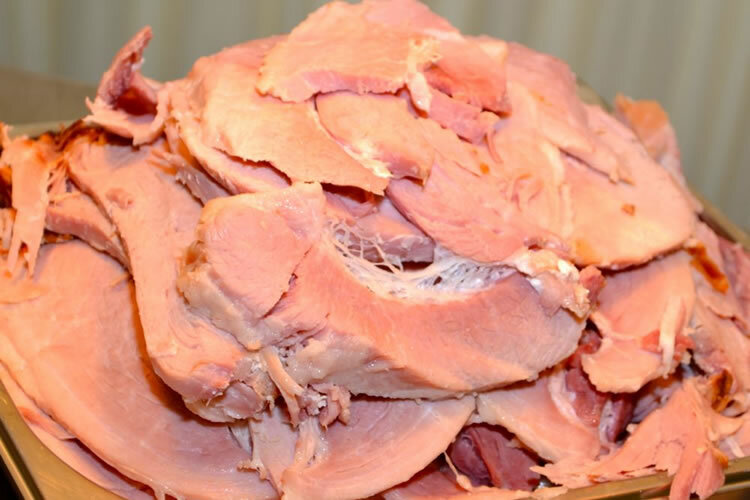 Home produced meat is used in all of our dishes, reared here on our farm in County Durham. 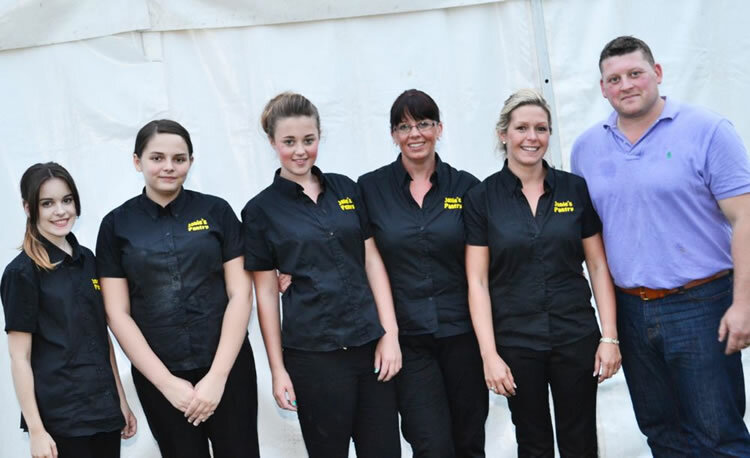 Our mobile unit and catering van is used for many events such as festivals, steam fairs & family fun days. 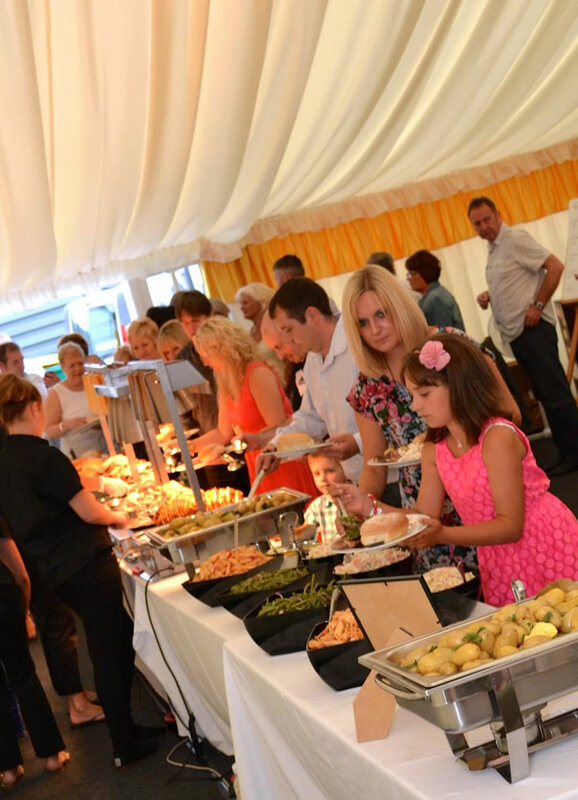 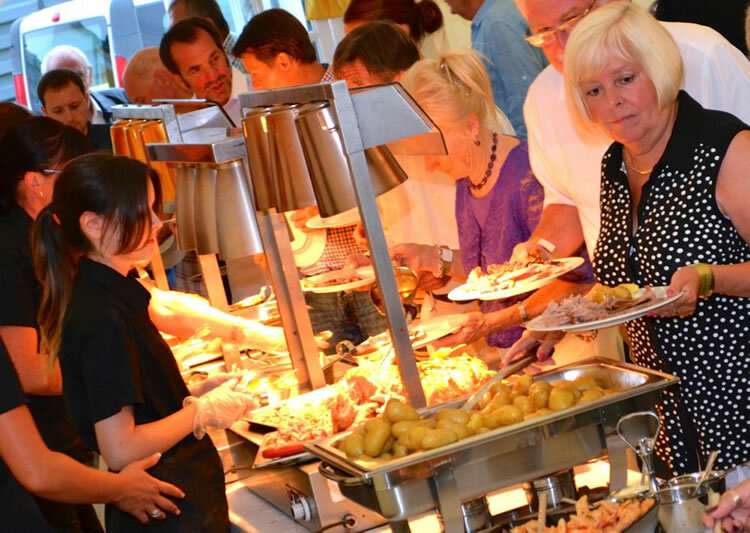 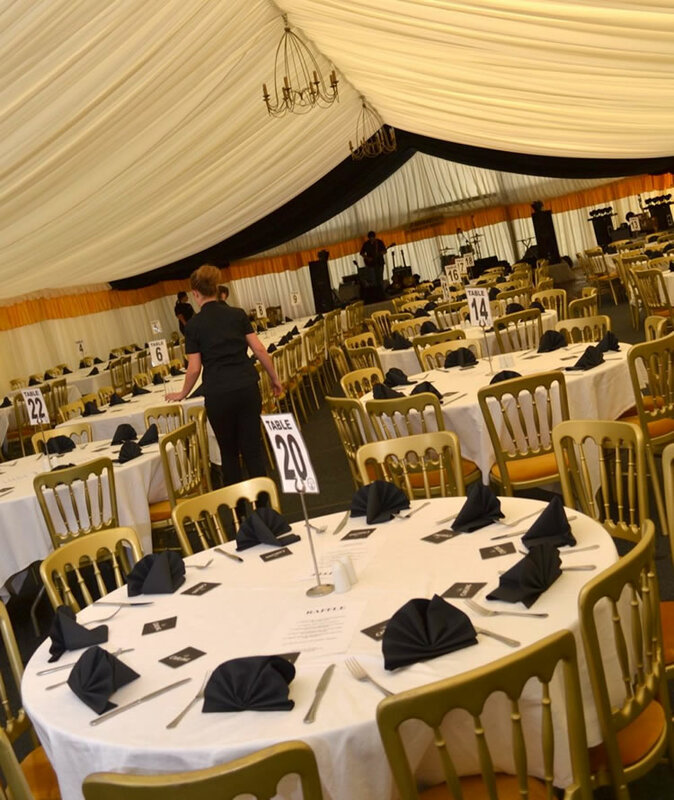 Janies Pantry are a premier catering company based in County Durham, North East England, providing superb event catering for birthdays, weddings, funerals, christenings and more.